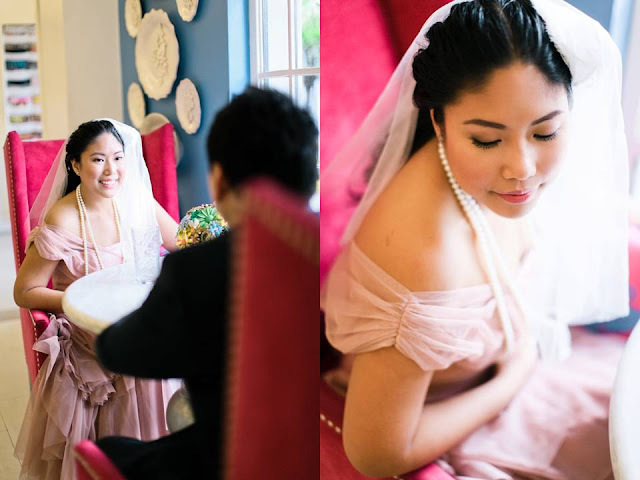 I have heard from our Brunch/Second Wedding videographer, Ian Cruz, that ever since our Brunch video hit the web, that he's gotten numerous inquiries if his clients can execute a similar treatment. In fact, he even got an inquiry as far as Hong Kong to do the same video we did. 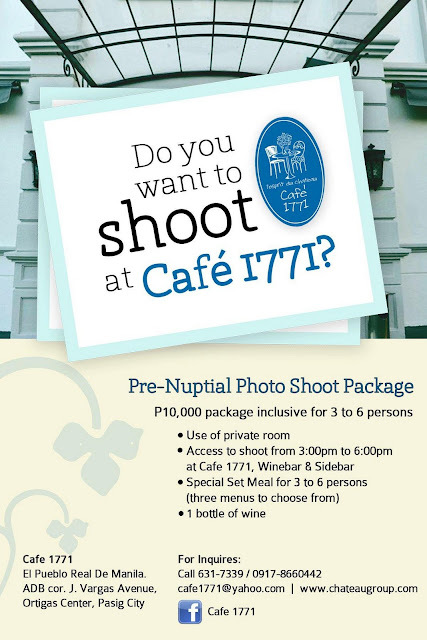 On the other hand, Cafe 1771 has also received a lot of inquiries if couples can do a similar prenup session and they give the restaurant our video as reference. 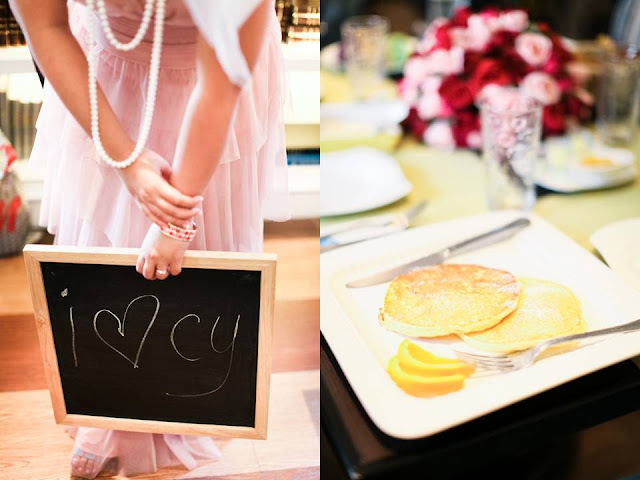 Cy and Kai | The Brunch from Ian Cruz Films on Vimeo. 2. As mentioned, our brunch was a REAL BRUNCH. Some couples who do engagement sessions in restaurants do it guerrilla style. They go in, take photos, even put SHOES on tables (believe you me I saw this actually happen in another restaurant) and they don't even order as much as an Iced Tea. This is super duper not cool. When we had our brunch, we reserved for our own function room, ordered food and drinks, and that is why we were able to execute our shoot. Because we PAID. It is common courtesy to do this in restaurants because each restaurant has their own respective daily targets in terms of guest counts and sales transactions. If you just suddenly enter with your group and start shooting w/o even ordering, not only have you disrupted their operations, the restaurant would have had lower sales and guest counts for that day. Lest you think it doesn't contribute because you are just a small group, there are overhead costs that also have to be considered on their end. 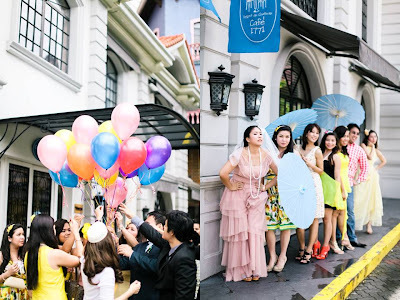 Also, if you want to do this kind of shoot, note that that the easiest way for it to get approved by a restaurant is to do it during their off-peak hours. Lunch and dinners are off limits. So be there either super early, or after lunch. You can't also shoot while the restaurant is closed because lest you think this is convenient for the restaurant, it actually means they need to pay someone to go in early, and pay extra for their electricity. At the end of the day, if you want to shoot in a restaurant and do what you want to do, then pay for it. It's the most decent way to do it. 3. Lastly. while I am flattered that a lot of couples were inspired by our video, I hope that you also try to incorporate your own flavor to it. This video worked because it is really US. 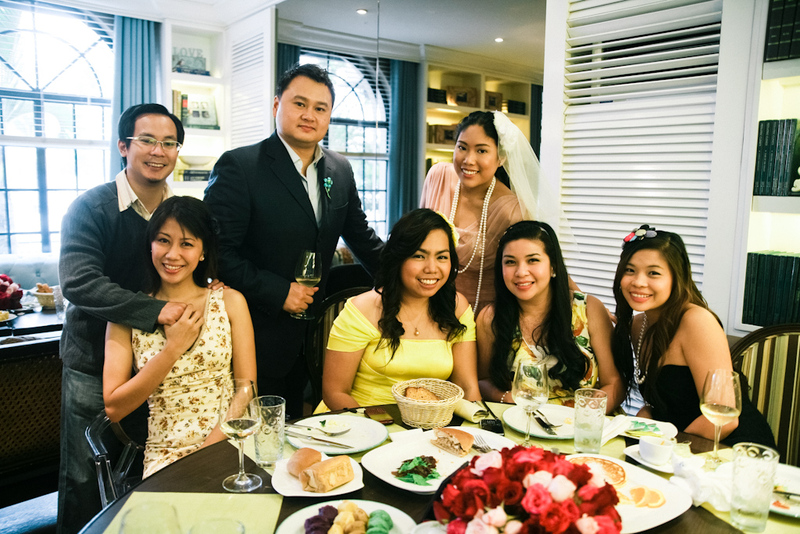 As a couple, we really are the type who would host our own little get-togethers with our friends. 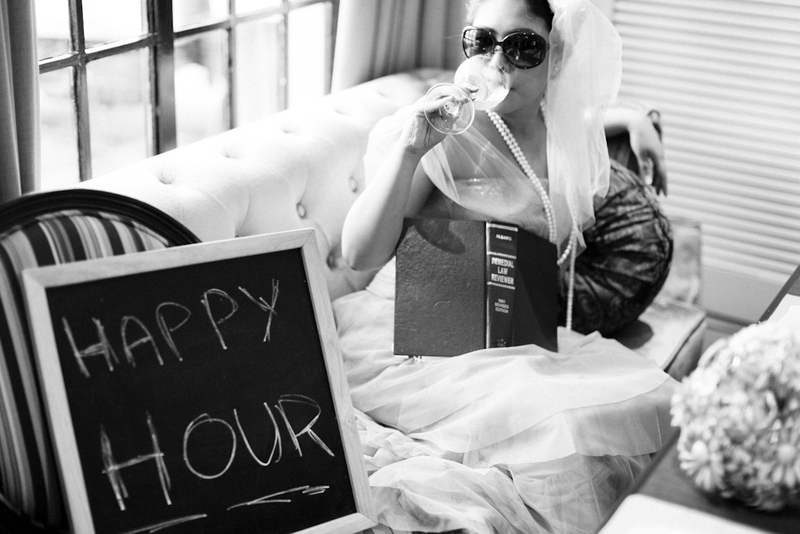 As a bride, the term Rebellious Bride was conceived during this brunch because it was my way of defying the church wedding/reception that was being forced down my throat--that's why I hosted my own little reception and celebration 5 hours before the wedding. As a group, my friends are really also this game to do silly things with us. And as a video, this was all naturally done. Ian did very minor instructions but most of the silly things and the props and the entire concept came from us. When I first asked to have my prenup at Cafe 1771, they denied. But I called and called, finally found the number to their head office and spoke to someone there. Somehow, they granted me permission. I guess persistence defeated resistance. hehe. My photos turned out wonderful!